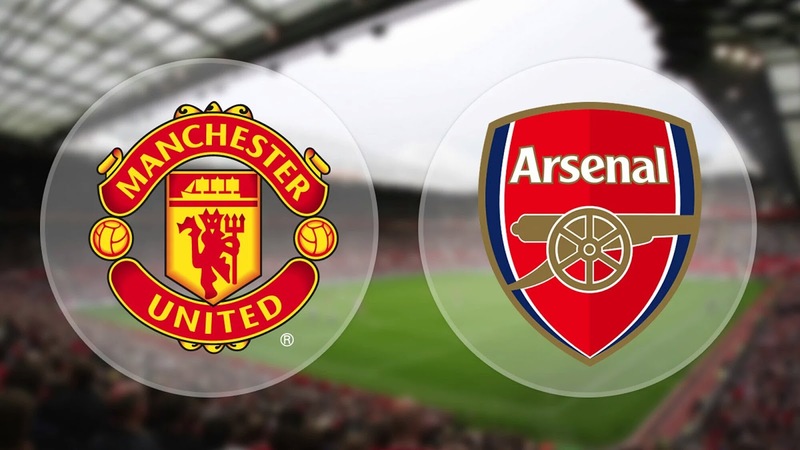 Sunday 28th February is the day where the globe will stop to watch the eagerly anticipated fixture between the Devils of Manchester and the Gunners of London: Manchester United will face Arsenal at Old Trafford. Two teams that have a glittering footballing history and an array of talented players, will battle for three points that are crucial to both of their seasons. For Arsenal, a win would move them back to the top of the league if Leicester fail to beat Norwich. A United win would see us close the gap to three points behind our noisy neighbours Man City who are in fourth-place. This match is a global fixture that will be watched by millions of fans worldwide. Both clubs have to be praised for their role as football ambassadors and increasing the popularity of football across the globe. Today’s fixture will mark off what has been an incredibly horny week for United fans: a captivating, commanding and compelling win against FC Midtjylland on Thursday evening which will be culminated with an important yet entertaining match against league rivals Arsenal. With so much pressure resting on the shoulders of the team coupled with the growing injury list, our season depended on this game. A win, the pressure would ease from LVG and the team- it would be seen as a start towards the resurrection of our season. However, a defeat would result in the inevitable sacking of LVG immediately if not come the end of the season. LVG has had a tough season, he has got some elements right but also some aspects wrong. Whatever your opinion of him, the emergence of the youth players under LVG such as Keane, Love, Lingard and Rashford has been simply brilliant. Even though his position over the past few weeks has been under increasing pressure, one of his achievements during his time as manager so far has been his ability to nurture and allow youth players to feature in first-team games. 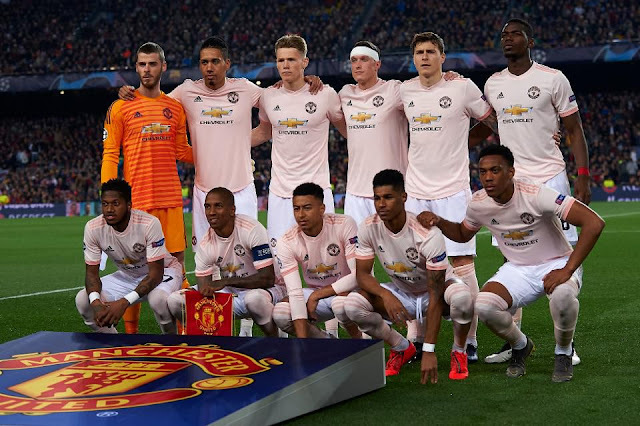 Some might argue that our injury-hit squad was the only reason for LVG giving these young talents a chance, though even if that is the case he has showed no hesitation in stating them. Hopefully we will see more of them start today. As a club, we have always taken playing against Arsenal very seriously. It is a fixture that you always want to win. Their 3-0 thrasing against us at the Emirates in October was definitely a wake-up call. We do have the players to match their squad but will need to be wary of their key players such as Ozil, Sanchez and Ramsey. They have a world- class keeper in Petr Cech and this game will see the return of local boy Danny ‘Dat Guy Welbz’ Welbeck; to whom we sold to Arsenal last summer. 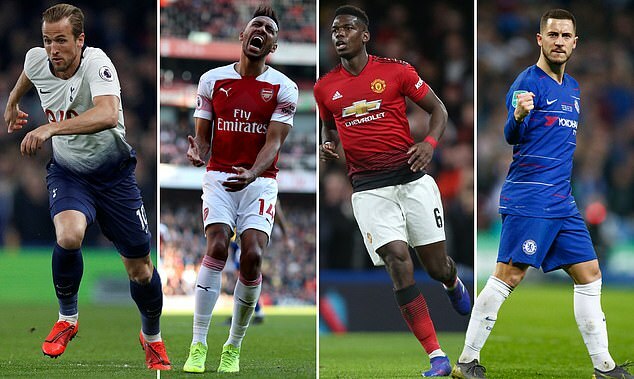 Our injury crisis as mentioned earlier will definitely weaken us and make us more vulnerable against an Arsenal side who are mounting a serious title challenge. (Just to confirm you did not misread the last sentence is does say that Arsenal are going for the title). A top-four finish is realistically looking unlikely for us but it is important that we finish the season as strongly as possible. An alternative route to playing Champions League football next season would be more us to win the Europa League- a difficult but not impossible task. On Friday we were drawn against arch rivals Liverpool in the last-16 which will prove to be an exciting game. Our season has been disappointing. However, we are in the quarter-finals of the FA Cup, the last-16 of the Europa League and are in a good position in the league right now to finish in a top-five if not top four spot. We should definitely be looking to win some silverware this season. 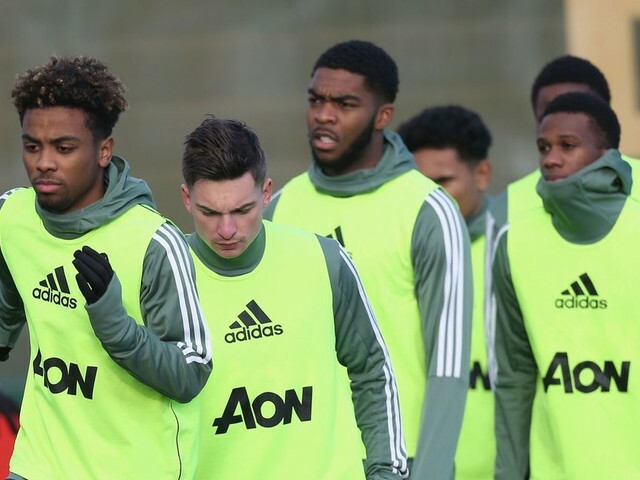 It will be difficult to predict an exact starting 11 for the game on Sunday due to so many players being injured, although one certainty is that many youngsters will feature against the Gunners. We are going for a score prediction of a 2-2 draw. If United are to win, we think that they would need to do it big so a win for us would probably have a 3-2 score-line. This is a game that you simply cannot afford to miss! An averagely stable but vulnerable team today chosen to face Arsenal, nonetheless it is still missing 2 key players who really need no mention, Rooney and Martial and also Darmian who has proved to be solid at right back. It is quite worrying how an injury crisis has really exposed the lack of squad depth that United have, they don't even have a proven goal scorer as a back up striker but virtually a teenager, Rashford. 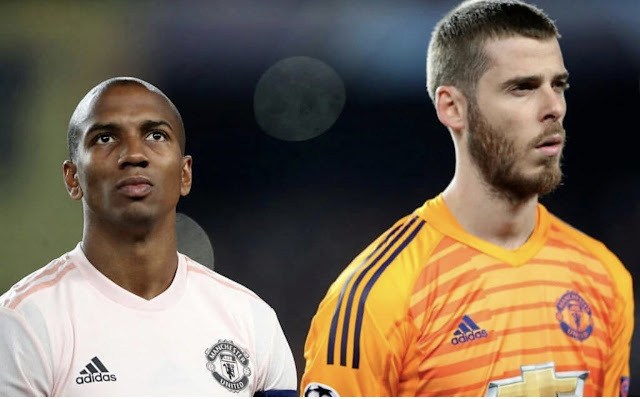 I'm the defensive third, there is De Gea in goal and that is a relief for United fans as he is always trusted to a do a solid job. They also have Varela, Blind, Carrick and Rojo. It appears to be a stable defence but stable doesn't cut it against top opposition today and I'm concerned if Carrick really has the legs to keep up with Welbeck who is likely to run him ragged today if he plays well. I would also switch Rojo and Blind as I feel Rojo does play the centre back position considerably better than Blind. In the middle of the park, United have Schneiderlin, Herrera and Mata. Schneiderlin starts today and if he's on his game he can really be a wall in that midfield today and break Arsenal's play with his trademark interceptions. Mata needs to really perform here and I expect him to orchestrate the United attacks throughout the 90 minutes as Ozil will be doing virtually the same job for Arsenal. If Mata doesn't perform and Ozil does then I'm afraid you can expect a one way traffic game this afternoon. Nice to see Herrera starting aswell, played well on Thursday night in the Champions league so let's hope that continues. 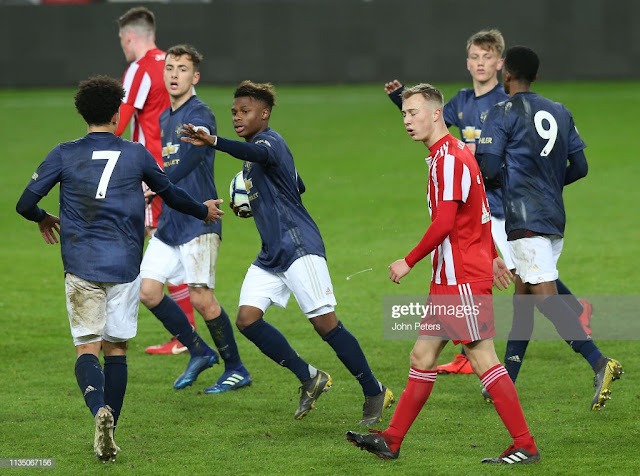 In the final third United have Lingard, Rashford and Depay. Alarm bells ring when you look at this front three. 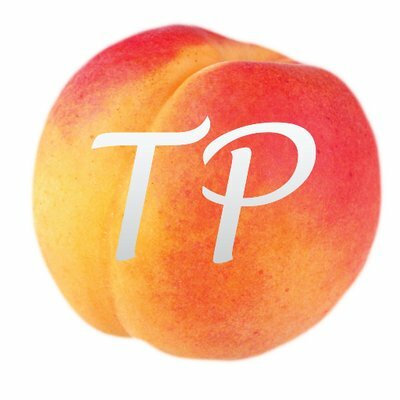 Depay has been average much of the season, even though he put in an emphatic performance last match, but who can trust him to turn up when it counts, inconsistency is a worry. The thing with Rashford is that, he's only young and United fans seem to already have placed big expectations on him. That's a worrying sign in my mind. Lastly Lingard who's been virtually starting games all season, I'm not a big fan of him like I've said before but let's hope he can put a shift in today. We're coming into this game 6 points off the fourth place, champions league place, Manchester City. We needed to go out there and have a go and that's exactly what we did. In the first 15 minutes it was very shaky on our part, Arsenal dominated possession and even had the best chance of the opening minutes with Monreal having a 1V1 chance with De Gea. But the wall that is known as The flying Spaniard was impenetrable. Schneiderlin was missed terribly in the first meeting of these two teams at the Emirates. Schweinstieger was outplayed by Cazorla, we can see what schneiderlin brings to the table. He brought stability and defence solidarity and limited the movement of the dangerous Ramsey. The wonderboy continues his goal streak with two great goals. Rashfords first goal was a smash from a Varela cross after some great link up play between Ander Herrera and Mata. But the second was of the lightest of headers just to guide it out of the way of the in form cech. However it hasn't all been good as our defenders fell asleep and let Welbeck get one back for the Gunners. 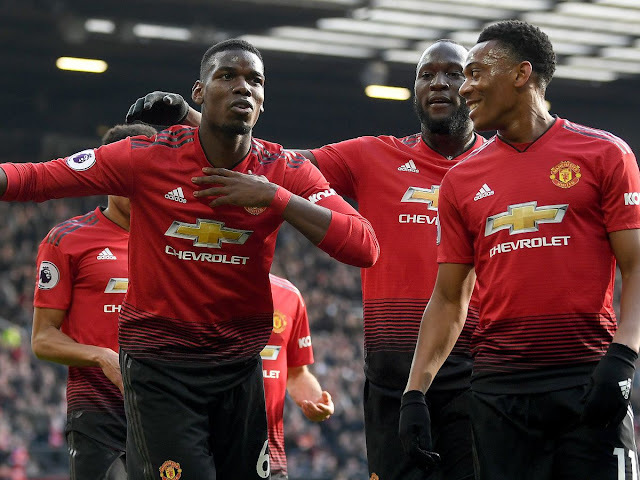 So Manchester United get a 3-2 victory against Arsenal yet again at old Trafford to stretch our unbeaten run against Arsenal for 10 years now and what a game it was, a great overall performance from the boys. Marcus Rashford getting 2 goals and setting up Ander Herrera for the vital third goal it may of taken a deflection but we needed the luck and just an overall great second half it was just a shame we conceded 2 because Arsenal weren't at it today but well done to the boys. 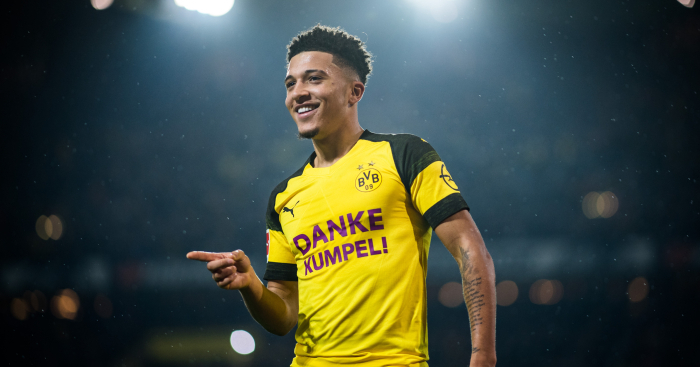 He's still young and needs to learn but he could be a great talent for Manchester United. I think we deserved to win after all. The key moment was definitely the third goal as it killed the game off and hopefully we can now push on to the top four positions as if we perform like that, then there's no reason why we can't. A good return to the first team for De Gea made a few good saves and couldn’t do much about the two goals conceded. A good afternoon for the young full back always overlapping down the right hand side creating chances and defensively very good. An impressive display at centre half from Carrick considering he isn’t even a centre half, also picking up a yellow card. A very good display from the centre back considering he is thought not too be a very good centre back, always winning headers and fighting for the team. A decent performance from the Argentinean who was just making his return from injury. Sadly in the second half he went off injured. A very good display from the French international who was key in breaking up Arsenal’s fast paced attacks. A very good performance from the Spaniard who controlled the midfield and also came away with a goal. A decent afternoon for the youngster who didn’t really see much off the ball but when he did he utilized it well. A great performance from the little Spaniard who controlled the game from the number 10 position being influential in all our play. Another good performance from Memphis capping off a good week for him he gave Bellerin a difficult time and was good defensively. An outstanding performance from the 18 year old scoring two more goals and never stopped running and working for the team. Played well when he came on and was good in holding the ball up to waste time. Too late too make an impact. Did well on his first team debut replacing the injured Rojo. What a result! We have triumphed over our huge rivals, Arsenal. After the humiliating loss at the Emirates earlier in the season where we lost 3-0, today we redeemed ourselves. Today we beat Arsenal with what looks like a weaker team on paper compared to the team that started in our last game against them. We had no right to go out and win today but our team showed great character and will to win the game and make life harder for the title-competing Arsenal. The stand out performer today has to be our latest young striker, Marcus Rashford. What a week it has been for him! In his first two games, he has scored 4 goals for his boyhood club! This would've been what he was dreaming of as a young boy in the Manchester United youth academy. Also, Memphis Depay has shown in successive games that he has what it takes to compete at the top level. After stealing the show against Midtjylland, there was still a lot of doubts in people's minds about him. Today he proved his haters wrong. Our next game on Wednesday the 2nd of March is at home to Watford. It's hard to forget the last time we played against Watford where we managed to win the game in Fergie Time. Lets hope this time we will be able to control the game more and score goals!